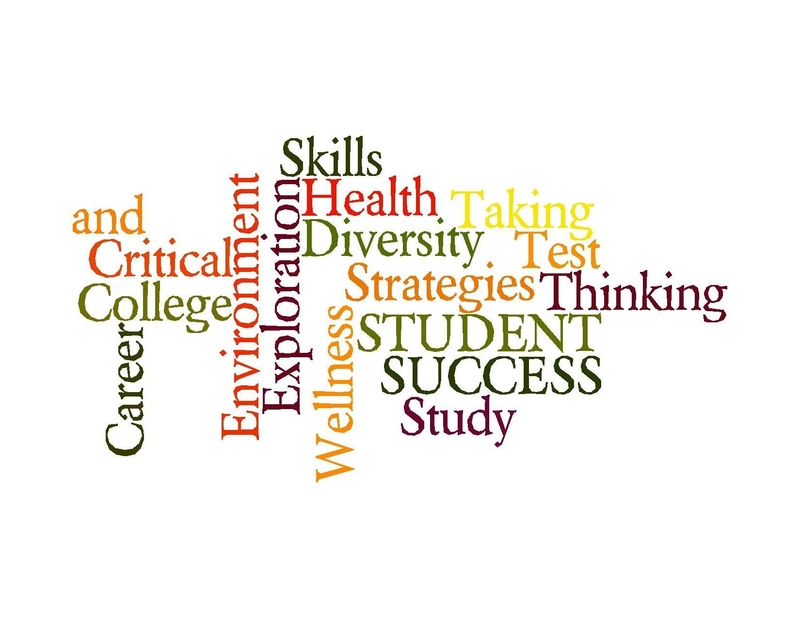 This guide will provide you with resources related to your Student Success classes. Welcome to Ivy Tech ! Your instructors and library staff want to help you become successful students and savvy searchers ! Use this guide to find resources for your IVYT course assignments. The tabs across the top of the guide will give you access to our own Ivy Tech library resources, as well as carefully selected open web sources that you will find useful. This is a selective listing of resources and should be supplemented through interaction with your instructors and the college library staff.